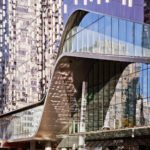 The new Vancouver Art Gallery coming to West Georgia and Cambie Street has a new name, and an updated design after a major funding announcement. 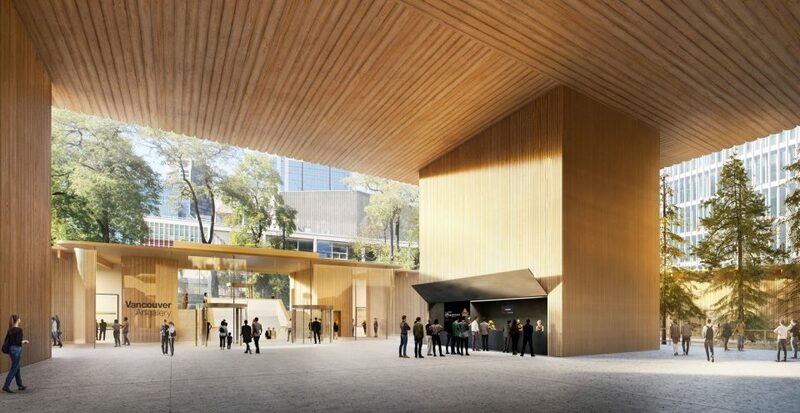 The new gallery building will be known as the Chan Centre for the Visual Arts, after a $40 million donation by the Chan family, well-known for their philanthropic endeavours. It’s the largest-ever single private donation to an arts and culture organization in British Columbia. 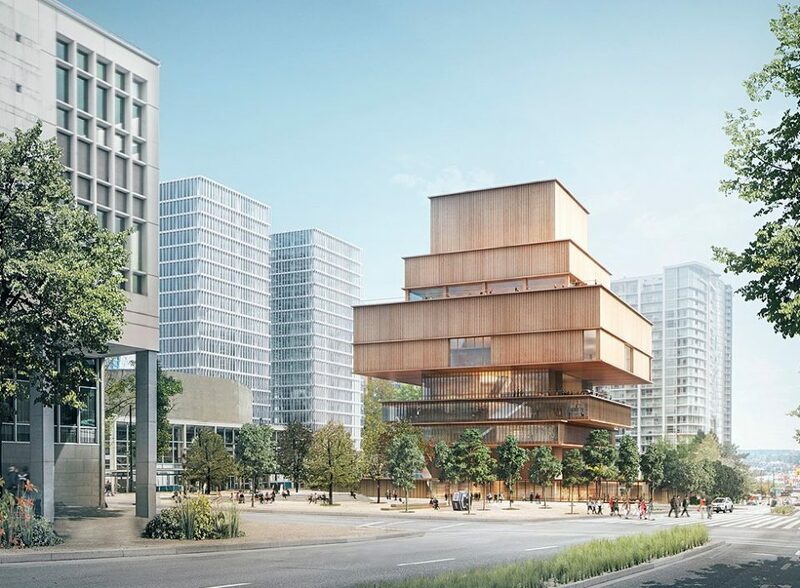 Switzerland-based architecture firm Herzog & de Meuron unveiled their first iteration of the design for the new Vancouver Art Gallery in 2015, an Inukshuk-shaped building form of stacked boxes with a wood façade. It faced mixed reviews from architecture critics. That original design has since been tweaked, and today an updated version with more glass was revealed. 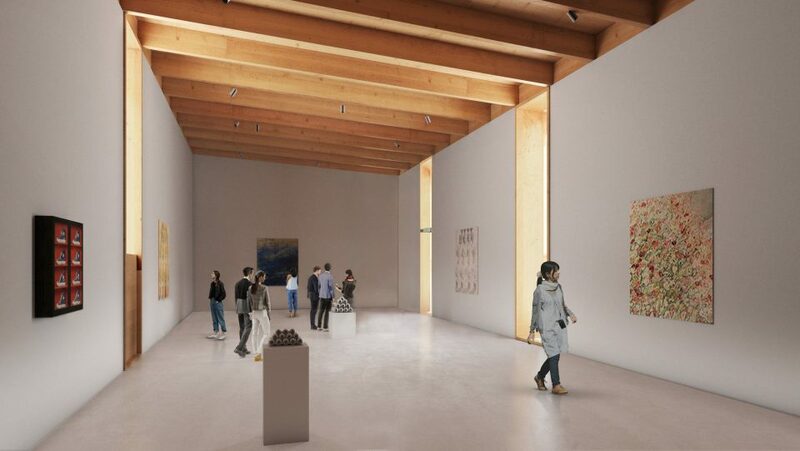 The new gallery is a Passivhaus design, a rigorous standard for energy efficiency in a building which reduces the building’s ecological footprint. As with the first iteration, the design concentrates the larger volumes of the building at the top, with minimal mass on the lower levels. 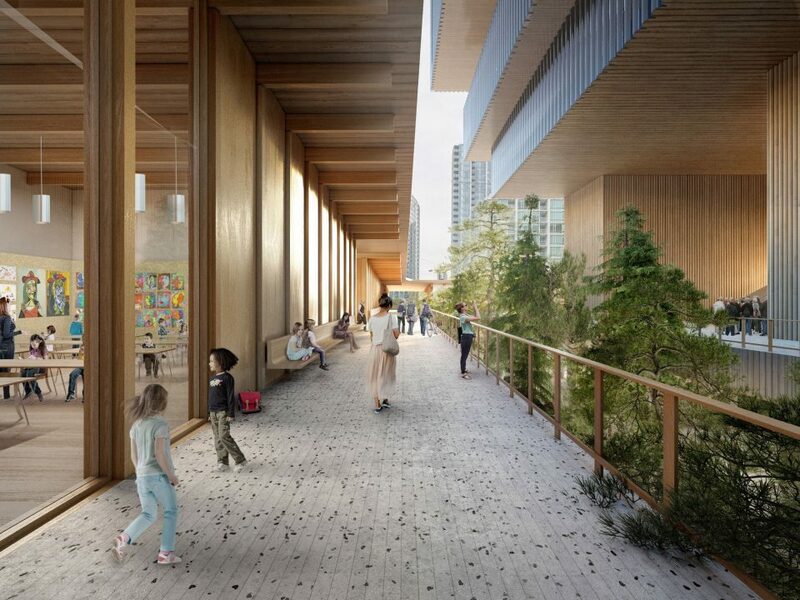 By having the bulk of the structure high above the street, the architects say it will allow light and air to filter down to an active, open-air courtyard below. 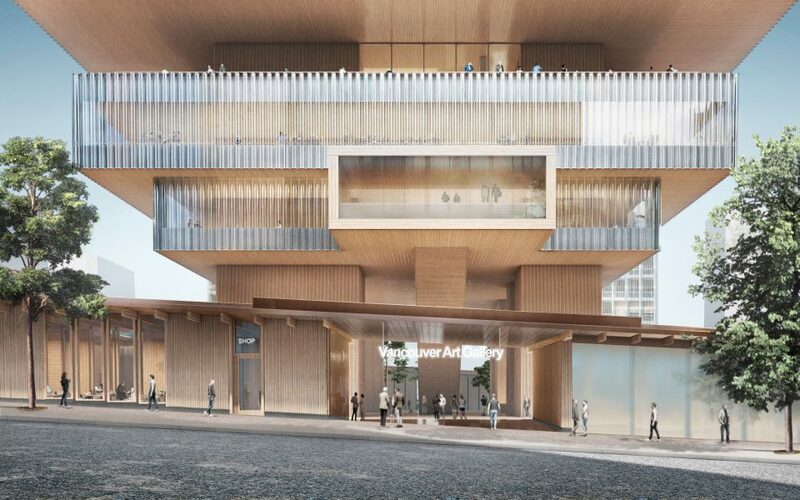 The new Vancouver Art Gallery will include community spaces, a 350 seat theatre, free access galleries, complementary admission programs, and a publicly accessible Resource Centre Library. 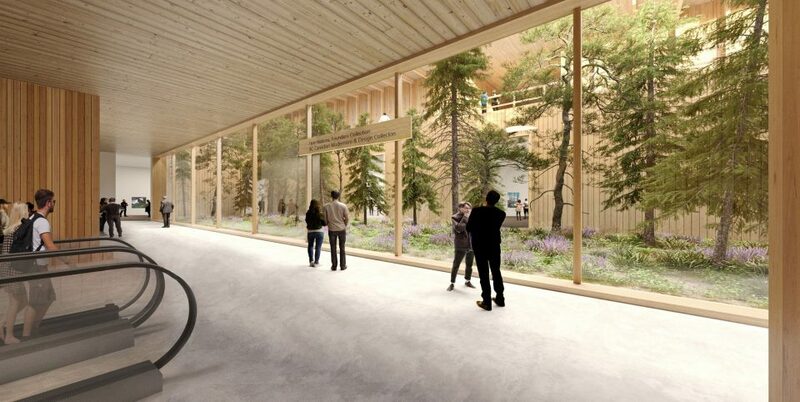 Previous iteration of the Vancouver Art Gallery design, released in 2015. 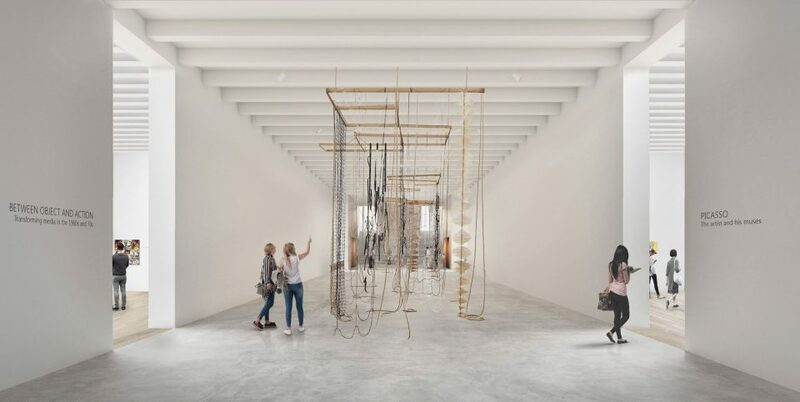 Fundraising has slowed since the first building concept was revealed in 2015, but it’s hoped the updated design and gift from the Chan family will breathe new life into the campaign. 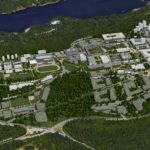 A total of $135 million in private and public sector funding has been secured, including an initial investment of $50 million from the Province of British Columbia. 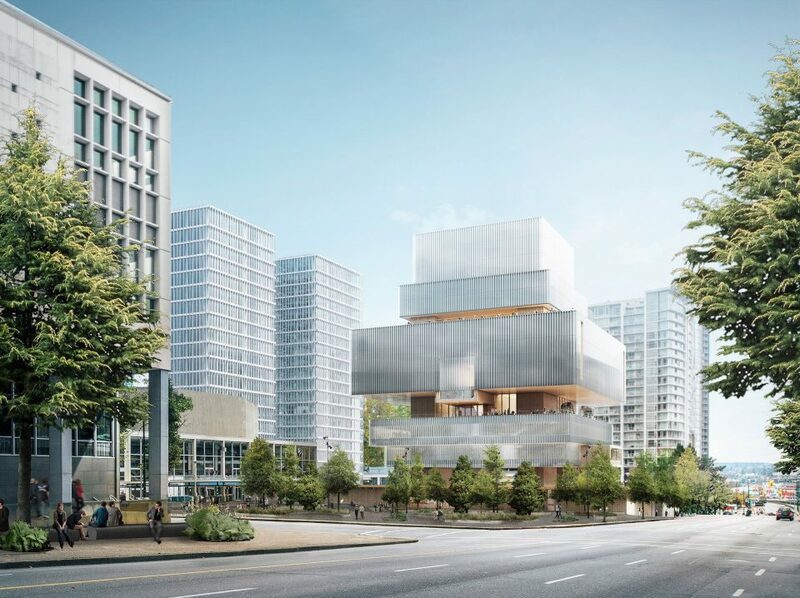 The City of Vancouver also designated the land, known as Larwill Park, specifically for the construction of the new Vancouver Art Gallery. 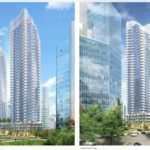 Two office towers are proposed for the north of the property along Dunsmuir Street, but that plan is still in its conceptual stage. 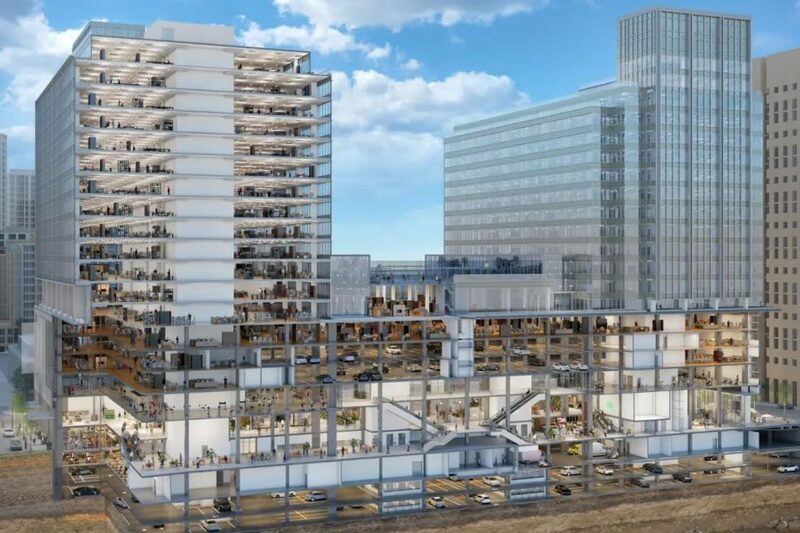 Construction of the building is estimated at a minimum of $300 million. 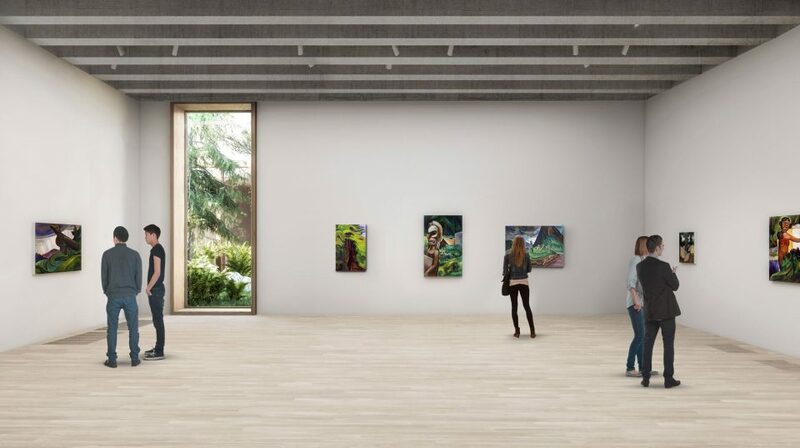 The Vancouver Art Gallery says next steps will be to continue work with senior levels of government and the private sector to secure the additional funding needed to begin construction. Herzog & de Meuron have designed many high-profile buildings, including the National Stadium (Bird’s Nest) for the 2008 Olympic Games in Beijing, China and the conversion of the Bankside power plant to Tate Modern in London. 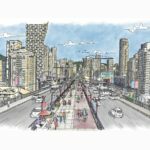 The neighbourhood surrounding the new Vancouver Art Gallery site will look significantly different over the next decade. 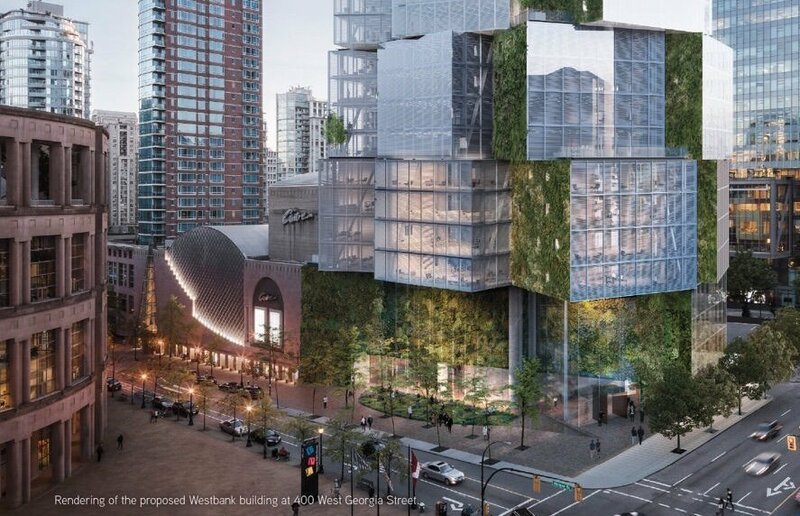 One block away, QuadReal has begun construction on the redevelopment of the former Canada Post office into a mixed-use office and retail development which will be home to Amazon, as well as a green grocer, food hall and additional retail. 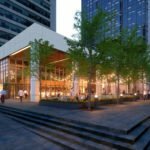 Kitty corner to The Post is Westbank and Allied’s new office tower at 400 West Georgia, currently under construction. 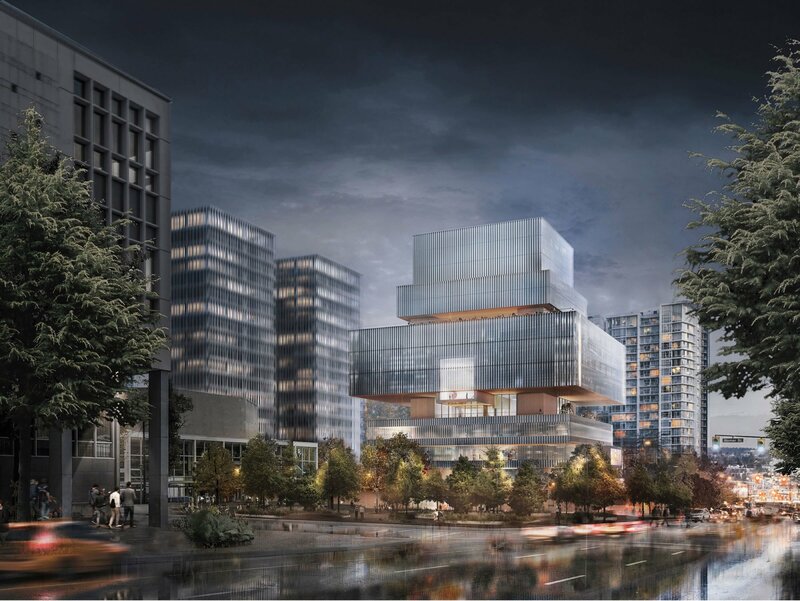 The lantern-inspired building will be home to Deloitte Canada. 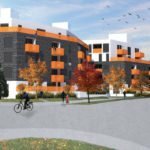 Westbank is also involved in the upcoming redevelopment of the Central Steam Plant at West Georgia and Beatty Street.